Labels: classics, hip-hop, lil shawn, ras kass, squeek boogie, storytellers, t.i. XZIBIT "What U See Is What U Get"
I think its safe to say 2009 suuuuucks....so many talented people gone too soon...WTF?!?!? X-Ecutioners member and legendary turntablist Grand Master Roc Raida died this morning representatives of the DJ confirmed with AllHipHop.com. The source refused to give details of his illness or injury, or even the cause of Roc Raida’s death, but did state that previous reports of an injury during karate class or a car accident were inaccurate. Roc Raida was an original member of the X-Men turntable crew, who later became The X-Ecutioners, a DJ collective that helped innovate the art form of turntablism. He became internationally known, after taking home the DMC World DJ Championship in 1995. 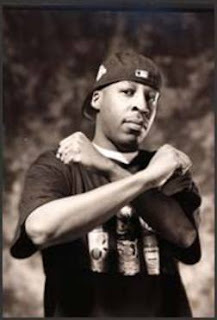 Grand Master Roc Raida released 12 albums total as a solo artist and as member of The X-Ecutioners. Another great show in the books....tributes to Barry White and 2Pac along with birthdays from Ludacris, Nas, Doug E. Fresh, Dana Dane, Keith Murray and all the Virgos. 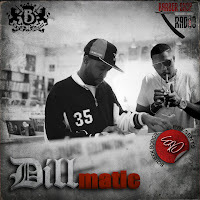 Then the infamous Mad Linx closes out the show with The Mixtape. ALL 5 MEMBERS BACK ON STAGE TOGETHER! GET YOUR TICKETS NOW, IT'S ALMOST SOLD OUT!!! It's a three day weekend and we're providing the soundtrack to your BBQ like only we can. Rob-Lo stops by for The Mixtape and we dedicate The Quartet to Raekwon, whose new album drops Tuesday September 8th....GET THAT!!! WTF?!?!? Words can't begin to express the shock and hurt right now. Adam changed the game in so many ways. A lot of DJ's were inspired by what he's done. If you're not familiar we encourage you to google him and find out. In the meantime, these are 2 mixes that came out over the last year. 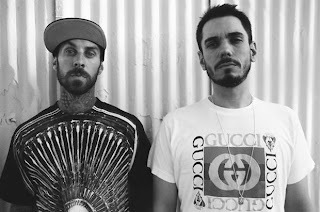 Both are collabs with his PNC Travis Barker... Download them, burn them, import them into whatever mp3 device you use...and play them....LOUD. We had some fun with the Quartet this week...TV theme song samples. From Ghost to Fresh Prince...something for errrbody. Check the Triple Shot for a few joints you may have forgotten. Then Rob-Lo comes thru for The Mixtape. Another classic in the books! Make sure you check the Quartet this week as we celebrate the release of N.W.A. 's "Straight Outta Compton". 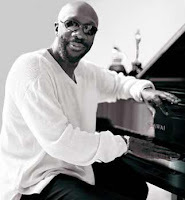 We also had to highlight a few legends...Rick James and Isaac Hayes...and of course you favorite classic hip hop! Wow....It's been a year already. Yall already know how much his music has influenced some of your favorite hip hop. This mix is a dope start if you're not familiar. If you are, it's just something fresh to ride out to. THE LIL SHAWN BIRTHDAY EXTRAVAGANZA!!! We dropped the mixtape for the third hour and let Shawn pick ALL the music for this show. Ras Kass came thru to show some love before we hit the club for the real party. You definitely need this episode in your life! 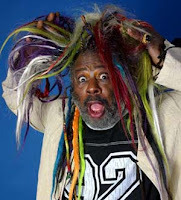 This week George Clinton celebrated a birthday so we celebrated his contributions to hip hop. 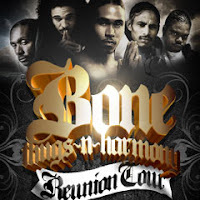 The mix features Ice Cube, 2Pac, Outkast, Crucial Conflict and more! Peep the Quartet for some fight music if you need to get some aggression out. See the download links... H E R E ! DITC: The Godfather of P-Funk!!! 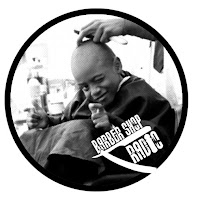 George Clinton turned 68 this week...download this exclusive mix from Squeek Boogie and Barber Shop Radio! Tune in to CNN's Black In America 2 special premiering on July 22 and 23, 2009 at 8PM ET.